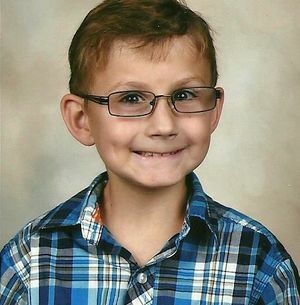 The Limestone Township Fire Protection District is hosting a Christmas Celebration for Austin Barnett. It will be held at the Limestone Fire Station on Sunday, November 29th, 1 p.m. - 4 p.m. There will be multiple activities, a visit from Santa Claus and a Christmas movie. Please bring a folding chair or lawn chair to sit in to watch the movie. Refreshments will be provided. The Fire Department requests no gifts. However, monetary donations and gift cards for the Barnett family are welcomed.